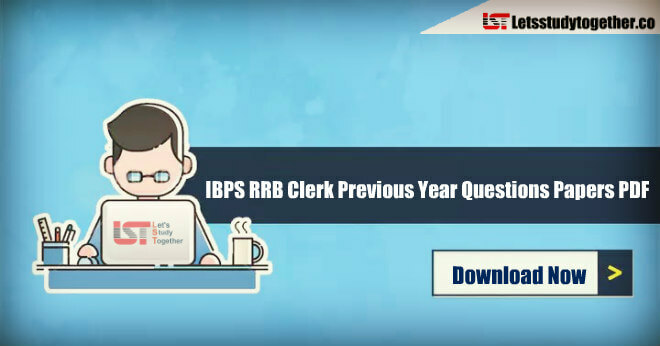 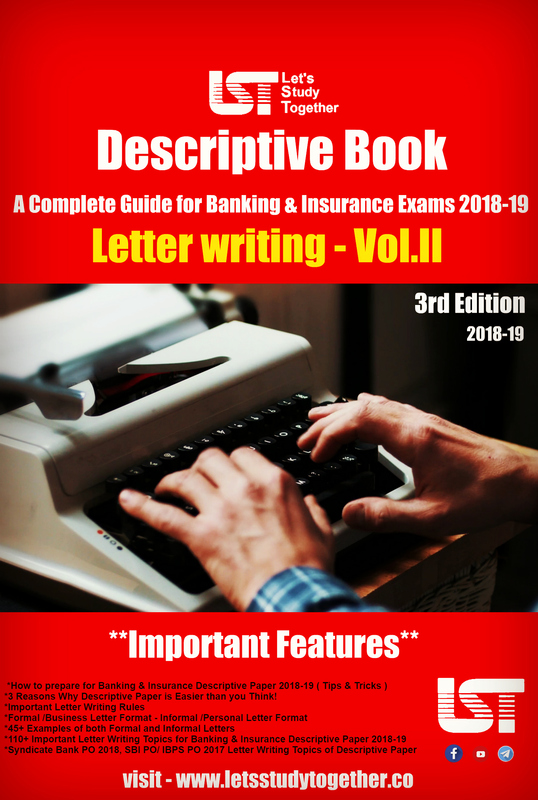 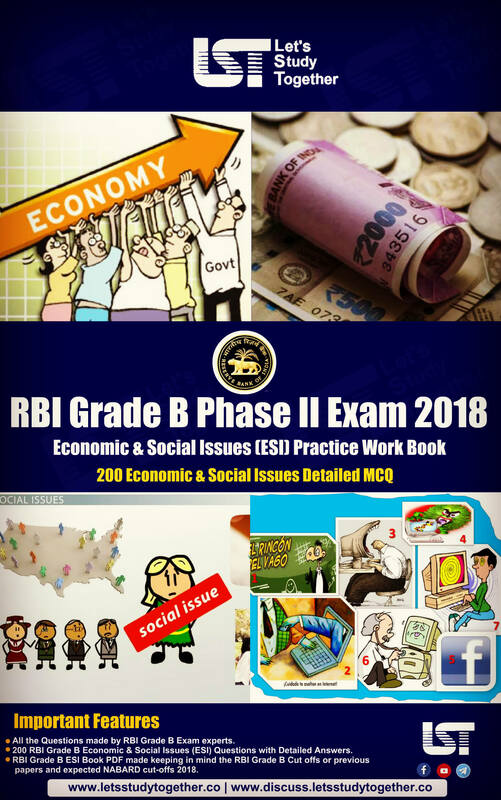 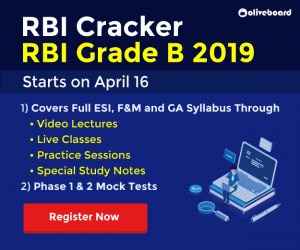 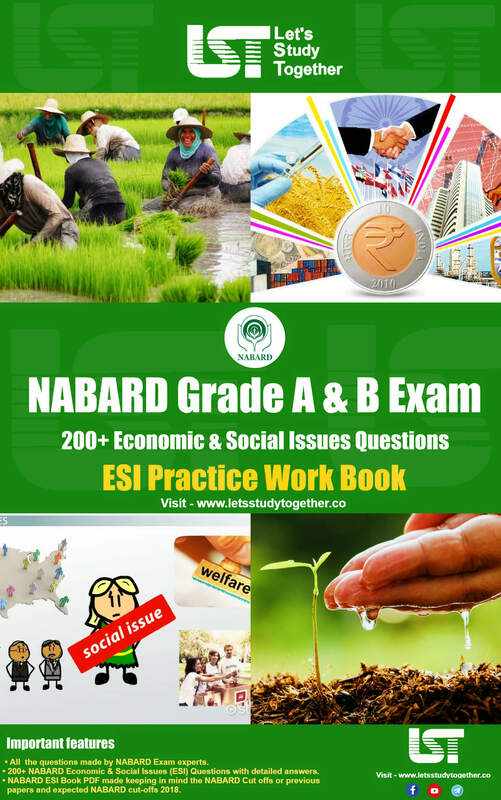 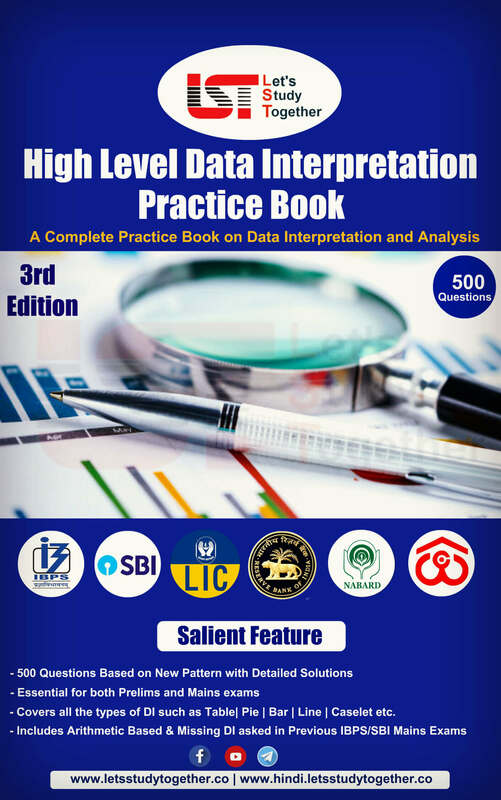 Download IBPS RRB Clerk Previous Year Questions Papers PDF. 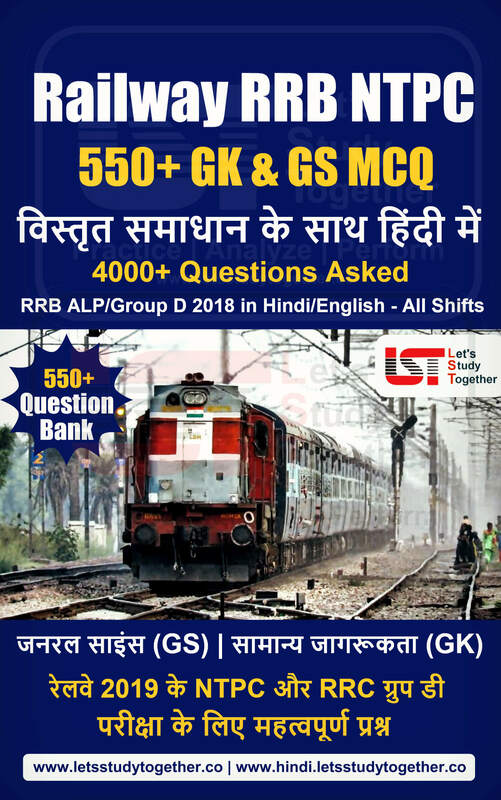 As we all know IBPS has released the official notification for the IBPS RRB Recruitment 2018 to fill 10000+ IBPS RRB Scale I and Office Assistants (Multipurpose) vacancies. 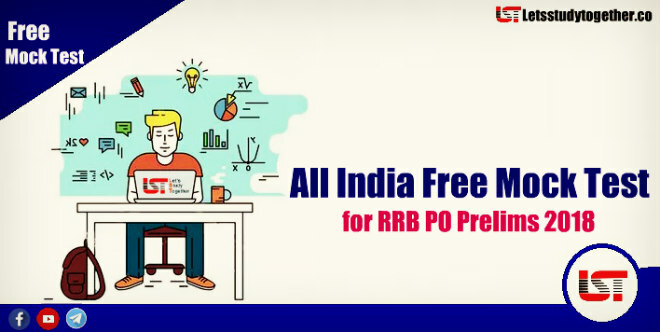 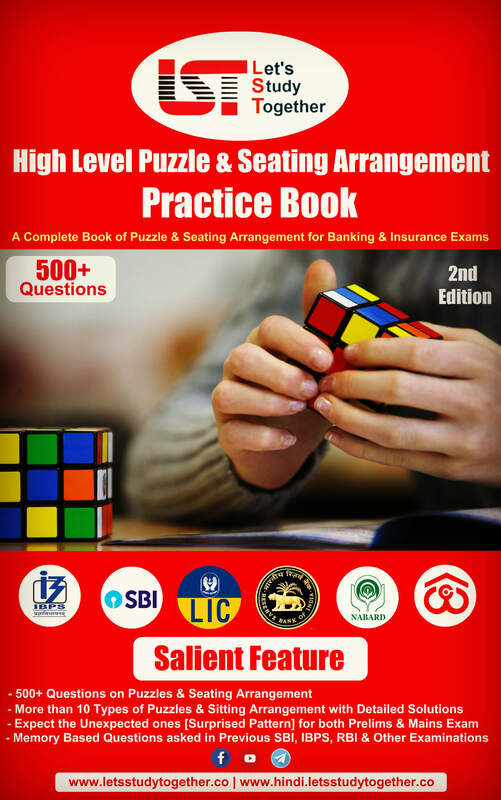 We hope you all have been preparing so well for this IBPS RRB Clerk (Office Assistants (Multipurpose) Prelims 2018 Exam.